In 2011, we launched BILSI Logistics Corp based in Chicago to emulate BILSI	and offer the same services in the US that BILSI offers in Canada. 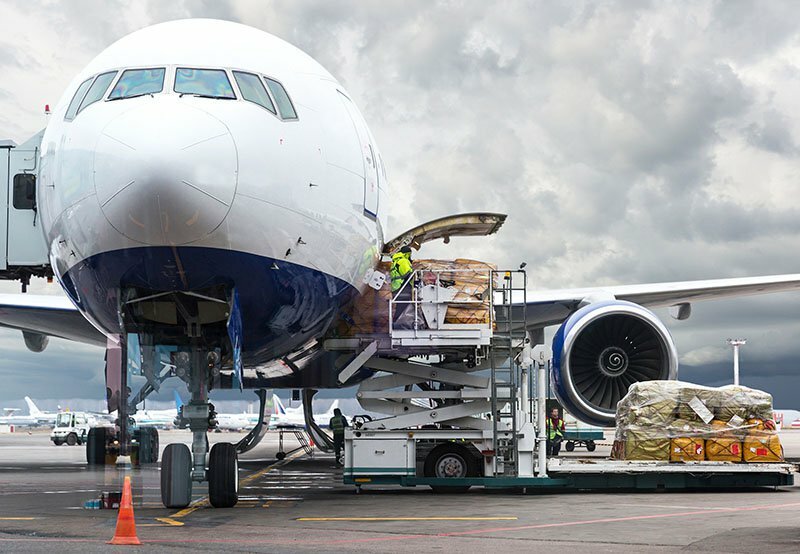 BILSI Logistics Corp ensures the fastest possible clearance of shipments	for importers, regardless of when, or where, they arrive into the United	States. Our in depth knowledge of industry requirements facilitates your	business trade flow. Small parcel solutions, competitive shipping rates, zone skipping, and	consolidated shipping services. Shipping into the United States from anywhere in the world does not need	to be complicated. BILSI Logistics Corp works with the client to manage	the requirements for shipping between countries so the client can focus	on their business. All staff are Certified Customs Specialists (CCS). To find out how our logistics services can benefit your business,	contact us at (630) 948-0276.